If you are interested in some kind of advertisements on our website, feel free to contact us for more information via email or contact form. Make sure to check your SPAM folder, because unfortunately our email responses often go there! 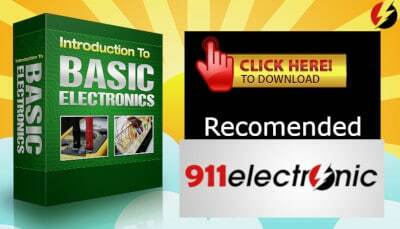 You can promote your services or products on our website (911electronic) using text or banner advertisements and sponsored articles. 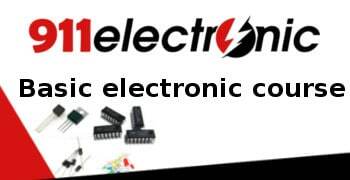 Our main target audience is electronics students and enthusiasts, who want to expand their knowledge and to possess essential skills from this area. 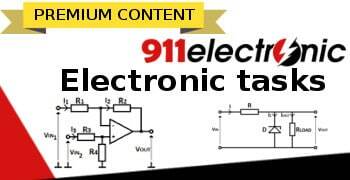 There is also a possibility of targeting 911electronic website as the managed placement for Google Ads. This solution allows you to choose where your advertisements will appear (in this case, our website) and pay less for them compared to automated placements, which are based on your chosen keywords or topics. Guide on how to add managed placements can be found here (you must have your Google Ads account registered for this). We offer various options for your advertisement positioning. Responsiveness of our website will ensure proper displaying of ads on mobile devices. Typically, we place the advertisements in the most visible places on our website, but it’s also possible to have fully customized ads. Please contact us for more information. Before placing your text or banner advertisement on our website, we reserve the right to check them as well as refuse to accept them if they will not be meeting our requirements. We refuse promotion of the inappropriate and potentially dangerous websites or placing backlinks pointing to them. These articles must be somewhat connected with electronics or related industries. Please note, that before placing your article on our website, we reserve the right to check it as well as refuse to accept the article if it will not be thematically related to the aforementioned topics. We may also ask you for its further adjustments. We refuse promotion of the inappropriate and potentially dangerous websites or placing backlinks pointing to them.